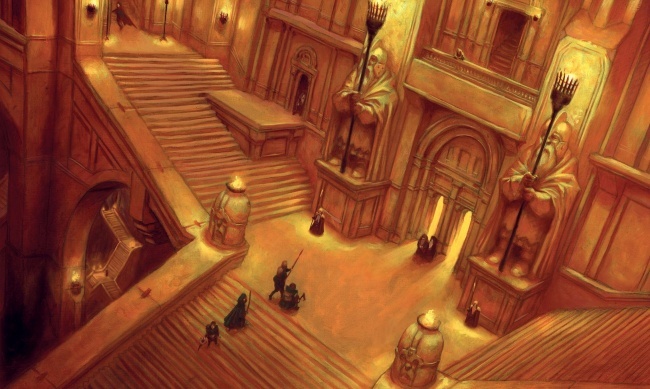 Cubicle 7 has announced the Lonely Mountain Region Guide, a sourcebook for the Adventures of Middle-earth Roleplaying Game and the OGL rules for the Dungeons & Dragons RPG in Q3. 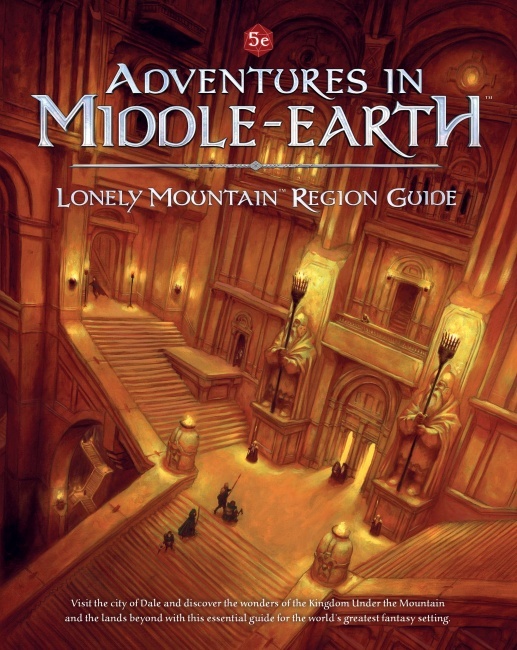 The Lonely Mountain Region Guide includes material previously released for The One Ring Roleplaying Game as Erebor The Lonely Mountain. There is a plethora of new information about some of the locales and characters from The Hobbit, including the Dwarf-hold of Erebor, the city of Dale after King Bard’s rebuilding, and interesting activities to undertake around the area. There are rules for creating Dragons as well as a set of foes ready to fight, new Dwarven artefacts and enchantments and rules for creating them, a long history of the Dwarves and Orcs war, and new playable cultures – Dwarves of the Iron Hills and Dwarves of the Grey Mountains. The 144-page hardcover has an MSRP of $39.99.